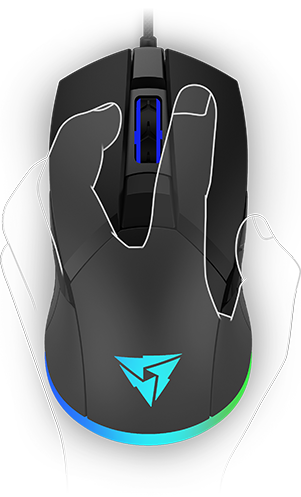 Ambidextrous form factor and claw grip design with anti-slip grips to improve control. 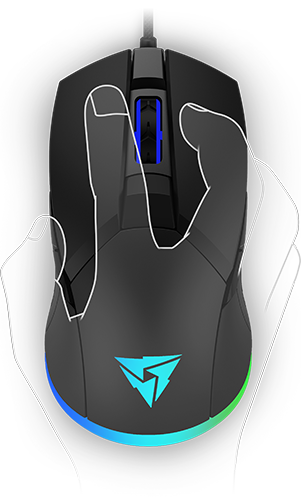 The translucent rubber cushion lowers the pressure on the wrist and stabilizes movements. 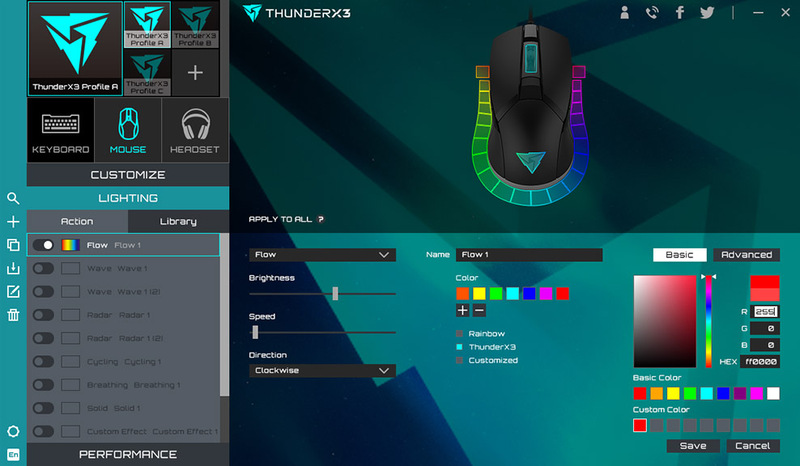 Stylize and personalize your visual experience with 16.8 million colorlighting HEX software. 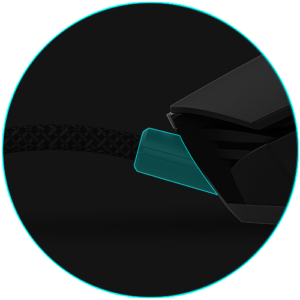 With an angled cable and a spare set of teflon feet, ensure your mouse lasts as long as you need it. 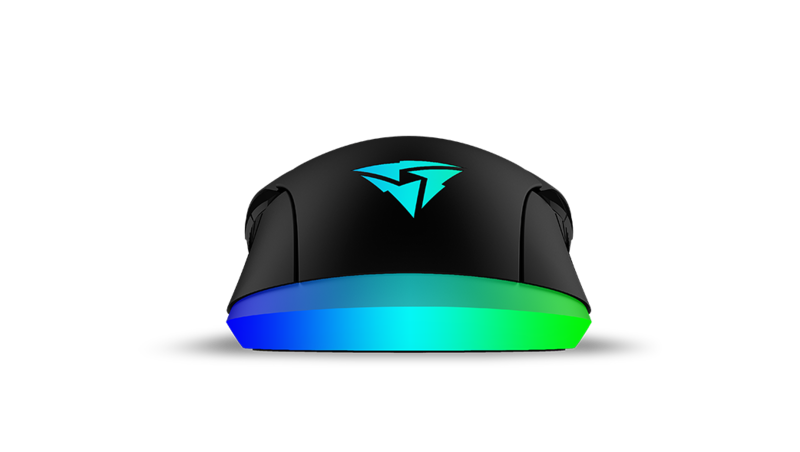 Create your own personalized experience with 16.8 million colors on the translucent mouse cushion. 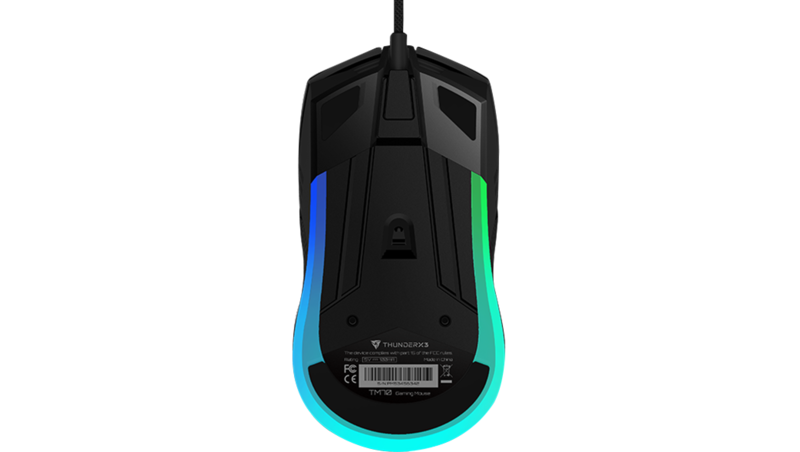 Gaming has never felt and looked this good. 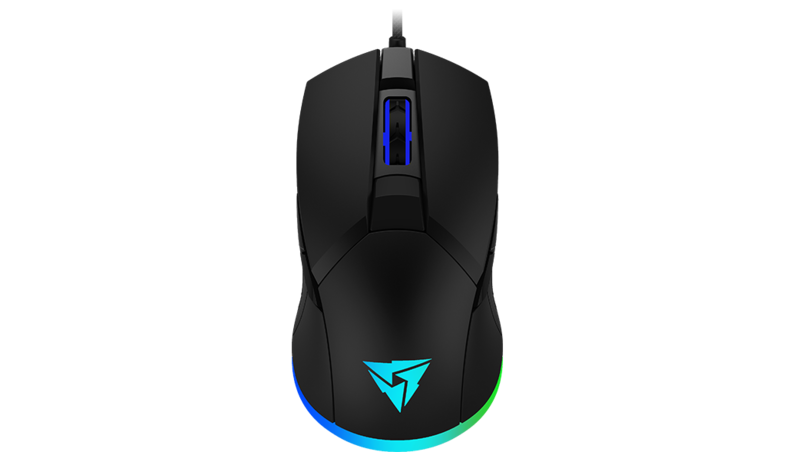 Gamers often slam their mouse on the surface during intense games. 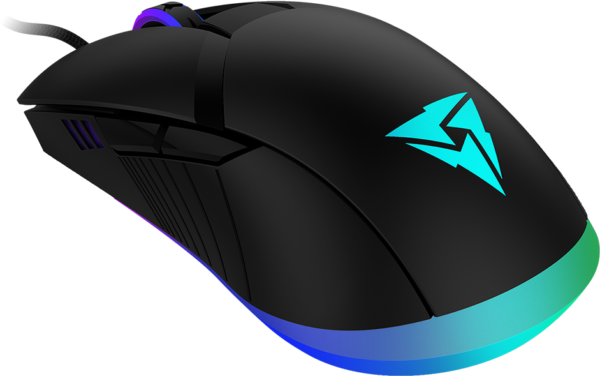 The translucent rubber cushion lowers the pressure on the wrist and helps stabilize the flicks and swipes while gaming. 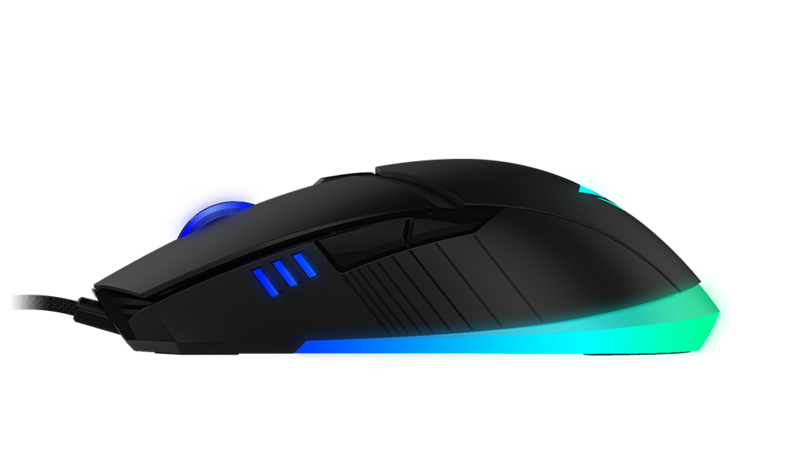 In addition to improving performance, the mouse can also be personalized according to your style and color thanks to the lit translucent cushion. Gaming has never felt and looked this good. Better, faster. 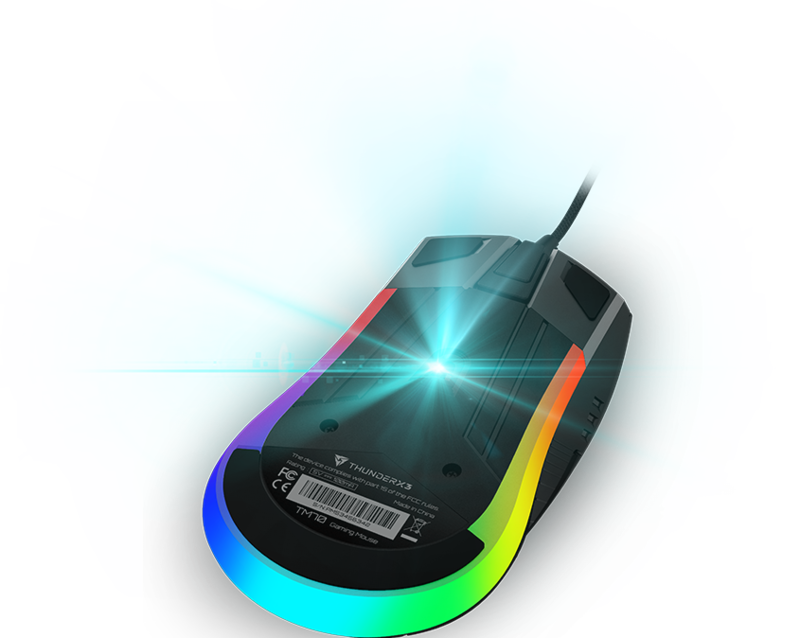 The PMW3360 chipset providing 12,000 DPI optical sensor allows precise aiming and movement. 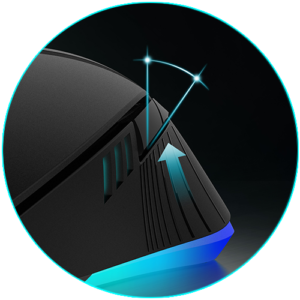 The greater sensitivity and responsiveness time enhance your gaming performance. All inclusive. 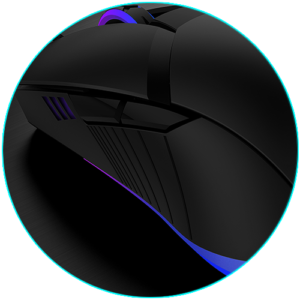 For all right- or left-hand users, the ambidextrous form factor lets you game with confidence in comfort. 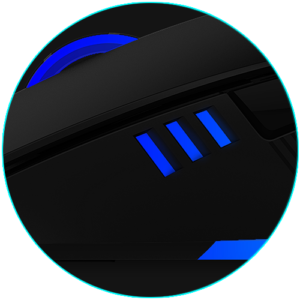 Ever had the experience of having your mouse slip out of your grip as you shoot through the battlefield? 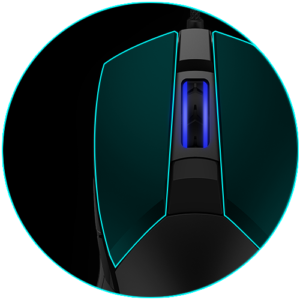 The claw grip design helps you control the mouse. Feel the difference. 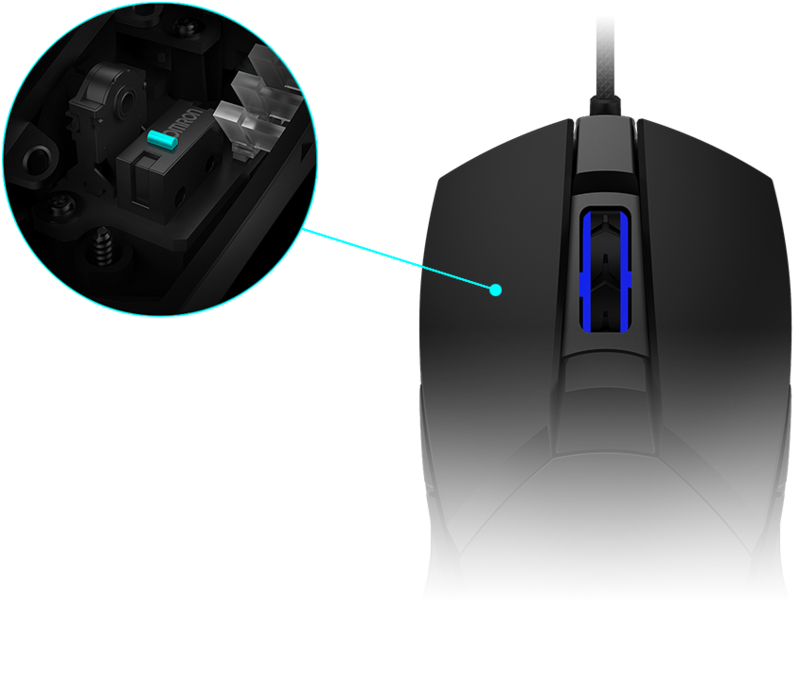 OMRON gaming switches are designed for quicker reaction time and developed for longer lifetime. 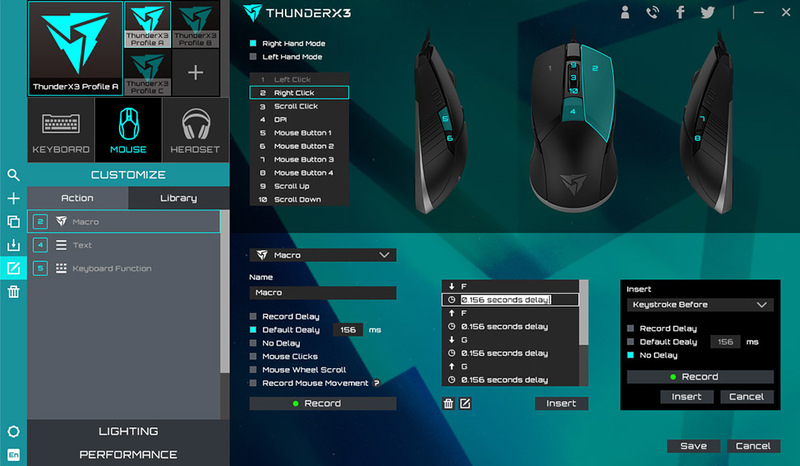 Developed by ThunderX3, the HEX software helps you to customize your AM7. 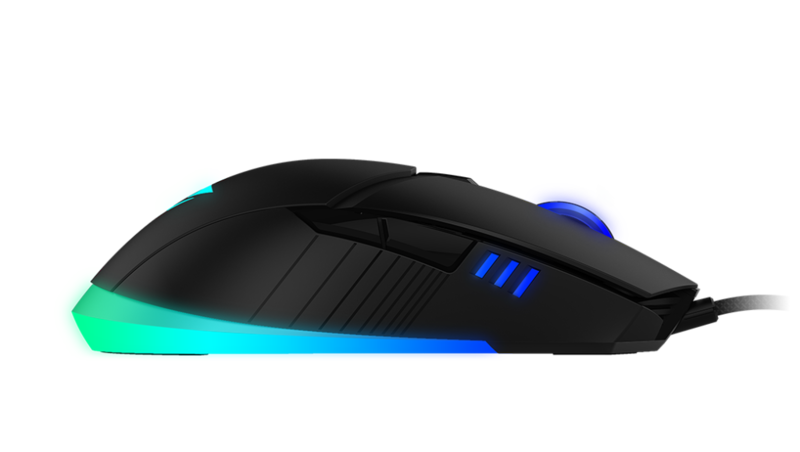 Stylize and personalize your visual experience with 16.8 million colorlighting choices on the mouse. Set your own mood, or select from the seven different light effects. 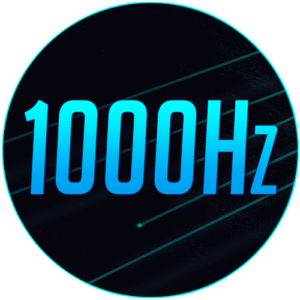 Whether you choose the flow, wave, radar, cycle, breathe, reactive, or solid effects – Gaming has never felt and looked this good. 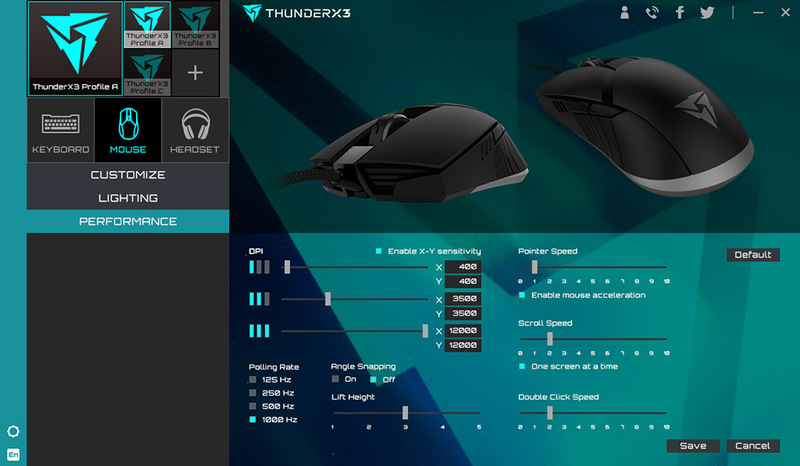 Copyright © 2017 – 2018 ThunderX3® | All rights reserved.